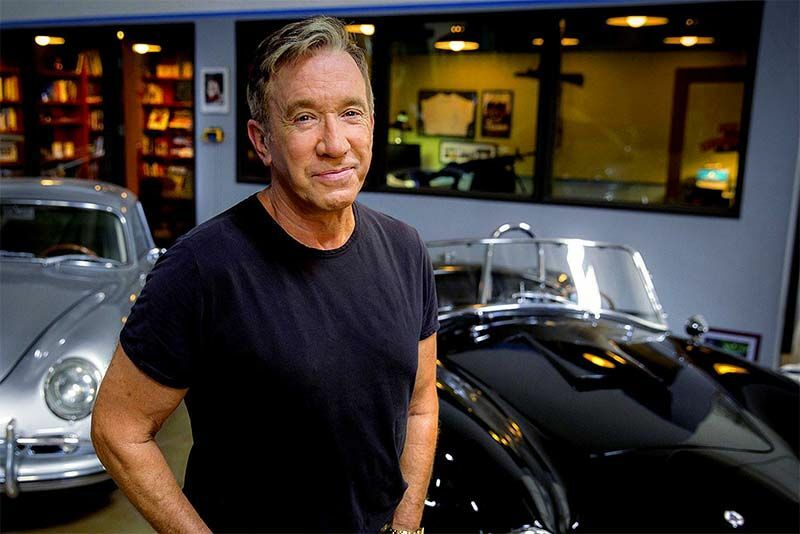 Those of us old enough to remember the TV show, Home Improvement, will remember Tim Allen fondly, and he has an impressive collection of cars, let's take a closer look. First, we start with a disclaimer that this video is a few years old, which means this collection has probably increased since then but, hey, it's still epic to see. Here, we join a chap called Matt as he takes a trip through the garage of Tim Allen. And what a great collection it is. Everything from an AC Cobra, to classic all-American muscle, a 1986 Ford RS200 that isn't road legal in the US and a few German supercars. He's even got a cross between a Porsche and a Karman Ghia, which is simply beautiful. Smash the play button on the video below and enjoy the view! Video: American Muscle With A Japanese Heart. A Mismatched Match Made In Heaven?